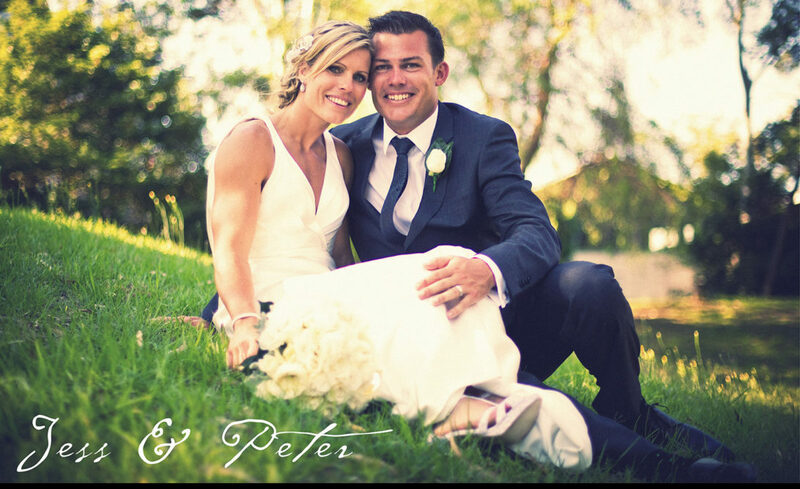 Jess & Peter had an awesome wedding day right at the end of December. The ceremony was at Clarke’s Point Reserve in Woolwich and after the ceremony and plenty of laughs – and compulsory shots – everyone boarded the Pontoon for a beautiful summer evening Harbour cruise. 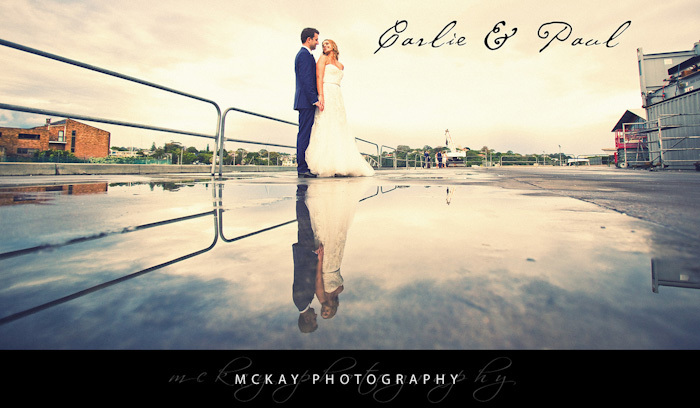 To finish the week here’s an extended look at Karyn & Simon’s awesome wedding from Friday – the ceremony was at St Peter Chanel in Hunters Hill and reception at the Deckhouse at Woolwich. The whole day was filled with plenty of smiles and laughs as Karyn & Simon are fantastically cool people with some beautiful friends and family – it was a such a pleasure to be capturing it all! We even had a stunning sunset to finish off the day at Clarke’s Point Reserve near the Deckhouse – there are some cracker shots 🙂 You can visit my facebook page here or my main website here.